For girls nowadays, false eyelashes have become the most desirable finishing accessory that adds quick glamour to their eyes; making them appear deep, bold and accentuated. Thus, whether you are getting ready for a party or a casual meeting; the makeover looks incomplete, without the final touch of feathery falsies. 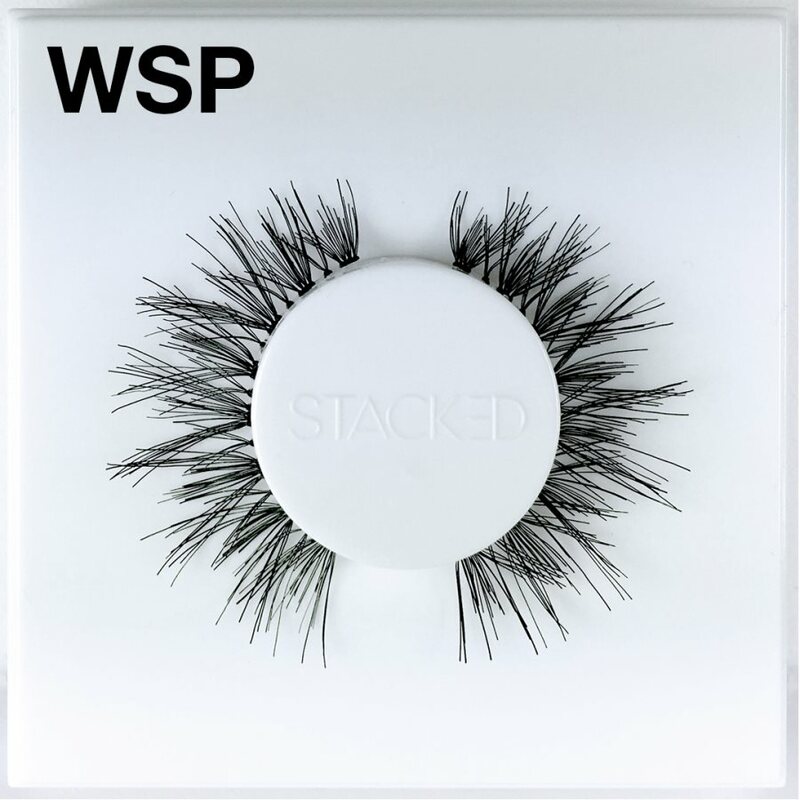 Despite considering fake lashes as an important makeup accessory, there is still one thing about them, which is bothersome for girls; do these eye lashes look natural or not? Girls know that lashes are the artificial way of glorifying beauty; but they still want them to appear as natural as possible. The simple reason why girls are becoming fonder of natural looking lashes is that they give an elegant and captivating look, without overshadowing subtle inner beauty. On the other hand, dramatic or very dense false eyelashes may well be suited for a theatrical act or play performance on stage or on screen. How to Select the Best Natural Looking Falsies? If you too, are one of those girls; who are searching for natural looking fake lashes, then read on to discover the four simple steps through which you can select Ardell lashes’ best, natural looking eye lashes for your eyes. Step Number 1: What is the shape of your eye? In the past, we have written many posts regarding the importance of eye shape and size, for selecting the most appropriate eye lashes. This time, we are once again asking you to discover the shape of your eyes before buying your favorite ardellistas. 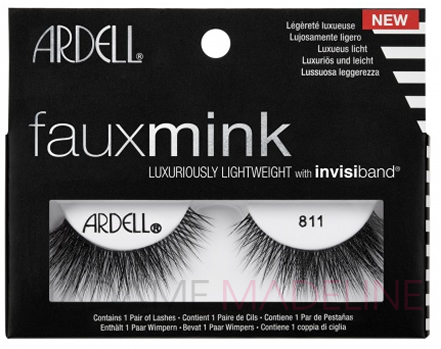 If you have small and round eyes, you can go for long and sweeping Ardell lashes that can add dimension to your eyes, while retaining their natural appearance. However, such falsies might look exaggerated and unnatural for long and almond shaped eyes. It is not only your outfit that should be as per the event you are going to; rather your false eyelashes too, should complement the occasion. By this, we mean that if you are going to a late night party, then you can wear bold and striking falsies to look vivacious. But when it comes to a casual lunch gathering or a business meeting; instead of wearing thick strip lashes, it is better to wear something mild and gentle, such as ardellista’s individual lashes. Let’s admit the fact that most people don’t have dramatic, feathery lashes. Therefore, wearing them gives an artificial look to the eyes. Thus, avoid wearing thick lashes, with closely packed flares; rather go for falsies with mild bristles.